Last week some friends and I were standing around talking when the subject of the Winter Olympics came up. One of us casually asked something like, “When did curling even become a thing?” This was, of course, a less than serious question, but within 15 seconds and a few clicks on my iPhone, I could give you a brief but detailed history of the entire sport. Because who doesn’t want to learn more about curling, right? The amount of information that we have access to these days is astounding. Whether it’s something as pedestrian as an obscure winter sport or as significant as world history, information is readily available to anyone who seeks it. Answers have not always been so easily accessible to us. When I was growing up, the quest for knowledge often included thumbing through encyclopedia volumes or searching through the card catalogue at a library. The acquisition of answers required at least some form of effort. My children couldn’t even tell you what a card catalogue is. Instead, we Google things. That’s actually become a verb in our vernacular. Wikipedia has made the life of every college student that much easier. IMDB can tell you the name of any actor in a movie or TV show. Got any random question? Just go to ask.com. The internet and our devices make answers to even our most arbitrary questions constantly at the tips of our fingers. We can get them anytime we want. Certainty has become our companion. 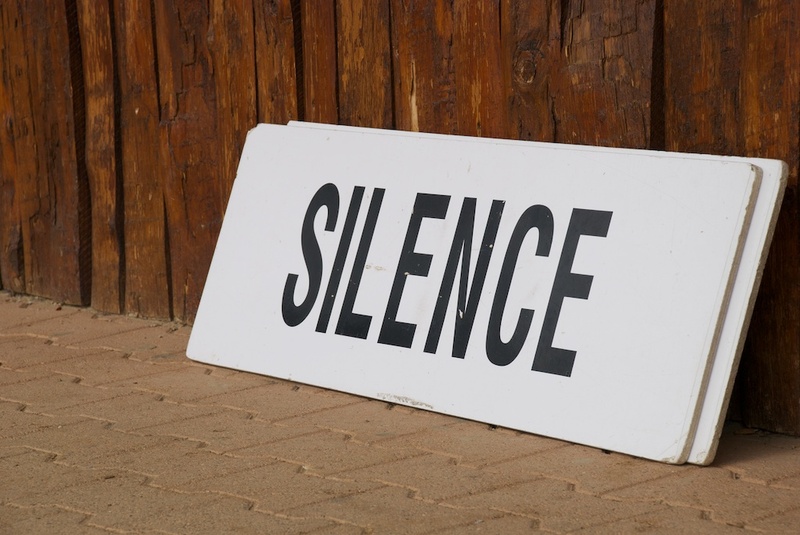 Is there any wonder that we have a problem when God is silent? Or when we face problems in life for which we have no answers? Or when tragedy strikes that make no sense? Our culture is one of instant gratification and a high flow of information. We have come to believe that answers are our inalienable human right. I get frustrated when I can’t access the internet while sitting at lunch. So when the “dark night of the soul” comes, when I feel lost and need somewhere to turn, when I cry out to God with a problem I can’t solve, I honestly expect a quick and easy answer. As if God were the spiritual equivalent of a Google search. But here is a truth I am slowly learning: Certainty is not all it’s cracked up to be and the answers I seek aren’t always ones I want to know. Because sometimes I need silence from God to remind me that answers are not my right. Some information is more elusive than a Google or Wikipedia search. There are times when life will not make sense to me. And there are some answers that I will just never understand. I’m not always guaranteed the inside information. And I often have to walk with only a little light on my path. I am learning that faith isn’t just blindly trusting that the answers are right around the corner. That faith is the trust that God is always good. That acting in love and grace and mercy is possible even if I never get answers to all of my questions or petitions. And that uncertainty can be even more of a gift than having all the answers. So today may we embrace the uncertainty in life. May we bask in the glory that our job is to not have all the answers. May we rejoice that we have access to a God who is bigger than all our questions. And may we display peace, mercy and love in all situations, even if we don’t understand everything. Because that’s what faith looks like. This entry was posted in Ordinary Days and tagged Answers, Certainty, Faith, Grace, Truth. Bookmark the permalink.